A spoof about open immigration in the USA. 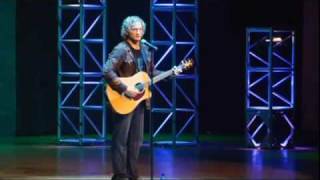 Songs that old rock stars should be singing in their old age. 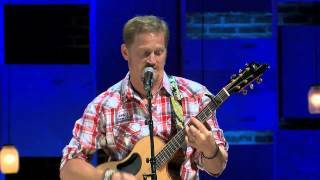 Tim Hawkins would love to hear some of his favorite artists perform our National Anthem. It might sound a little something like this. 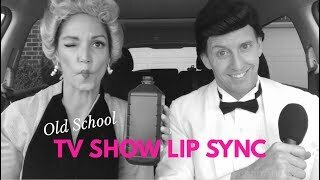 Kristin and Danny Adams lipsync TV theme songs of the previous generation.